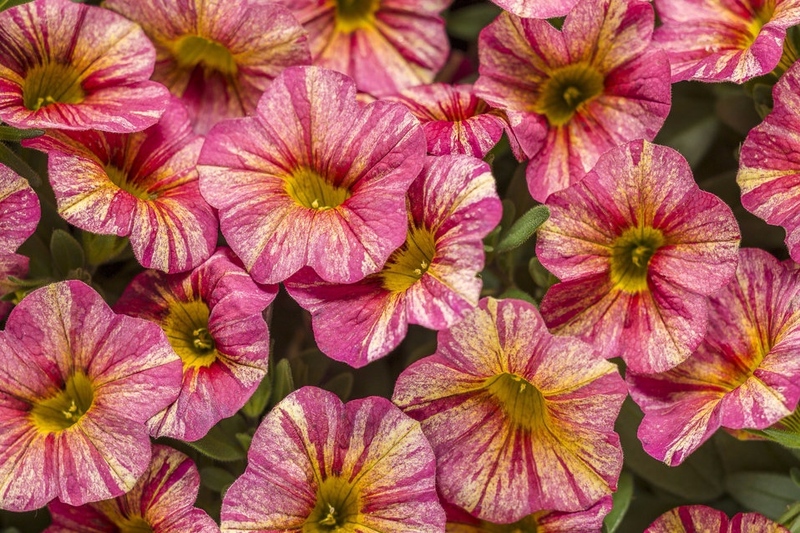 The Cabaret series is the best-performing lineup of the calibrachoa varieties. They have a super-uniform habit and flower timing making it easy to mix and match the colors in the series. The bright blooms that cover these full, trailing plants are self-cleaning making it easy to maintain all season long. 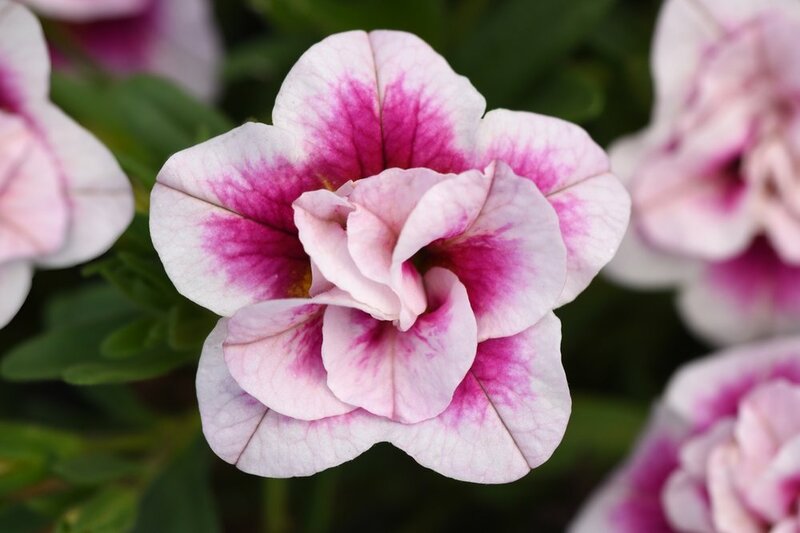 Early to flower, semi-trailing and medium vigor, Minifamous Calibrachoa offers a great assortment of double blooming flowers. With an extraordinary and bold color pallet, superbells are some of the showiest calibrachoa flowers on the market.